Feast your eyes on trailers for these games you won’t get to play for another few years. 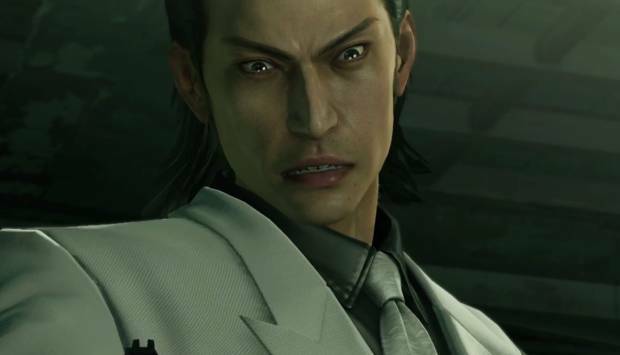 It’s a good time to be a Yakuza fan- the state of localization for the franchise seems to be in relatively safe and stable hands, if staggered by a fair few years. 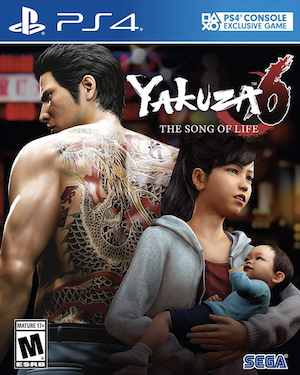 And now, we are getting not one, but two brand new Yakuza games coming up- Yakuza Kiwami, which is a remake of the PS2 original which set the entire franchise in motion, and the new mainline entry, Yakuza 6. Sega have gone ahead and given us new gameplay footage for both the games- Yakuza Kiwami got a story trailer with gameplay footage, while Yakuza 6’s trailer seems to be purely focused on showing us gameplay. 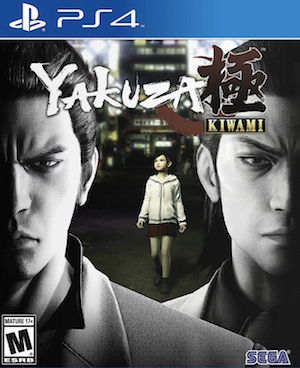 Yakuza: Kiwami will release in Japan on January 21 on the PS3 and PS4; Yakuza 6 is a PS4 exclusive, and will launch some time in Fall 2016. All release dates are Japan only, of course- we imagine we won’t get to play these games for a few years, at the very least.